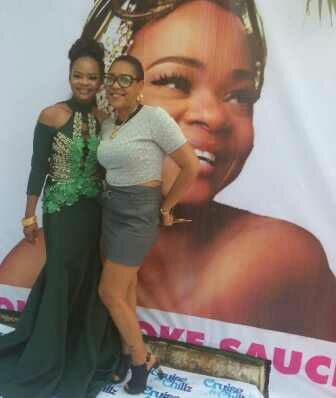 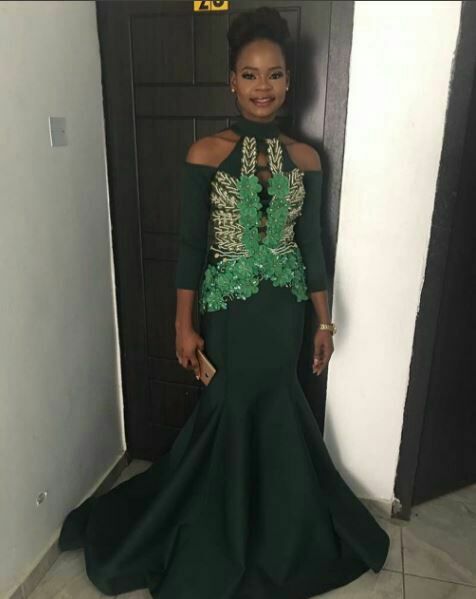 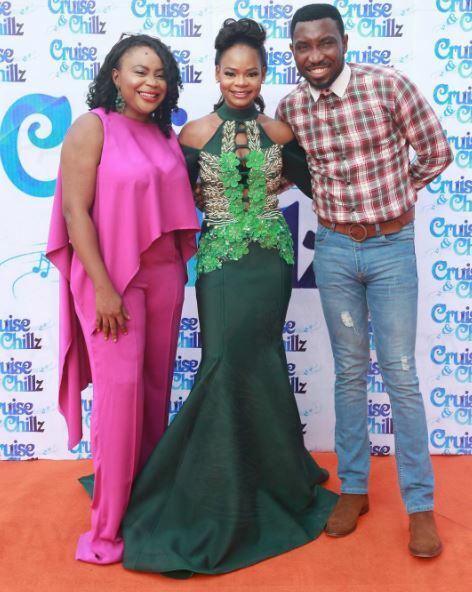 From grass to grace; Model Olajumoke Orisaguna recently announced that she will be introducing her reality TV show “Olajumoke Sauce” as she shared a behind the scene video on her Instagram page. 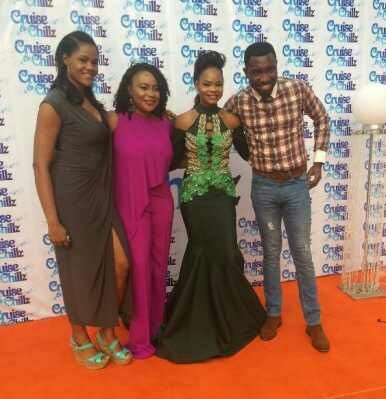 The model’s reality TV show launched today, on a fun boat party called Cruisen Chillz was worth waiting for. 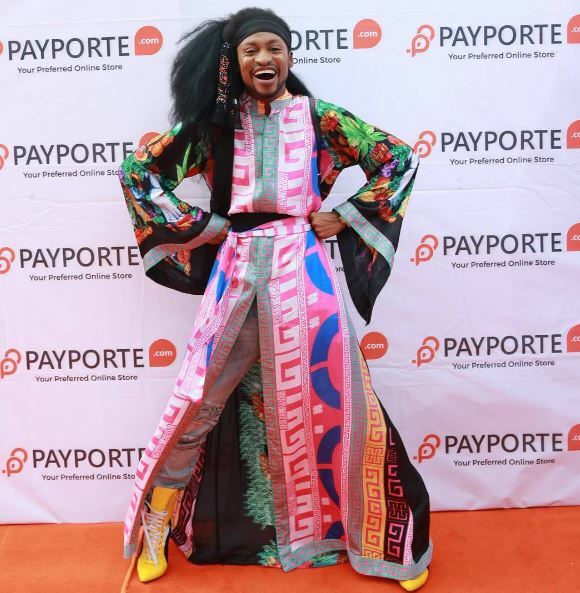 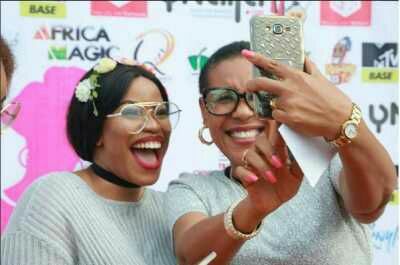 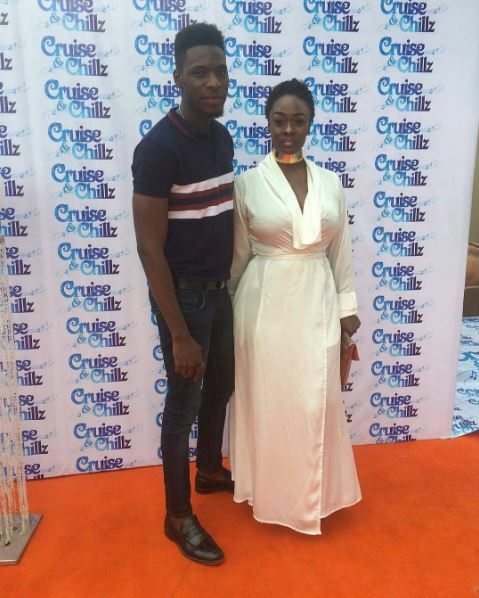 Nigerian stars such as Timi Dakolo, Derenle Edun and Shan George alongside former Big Brother Naija housemates Uriel, Jon, Ese and Soma and more were in attendance. 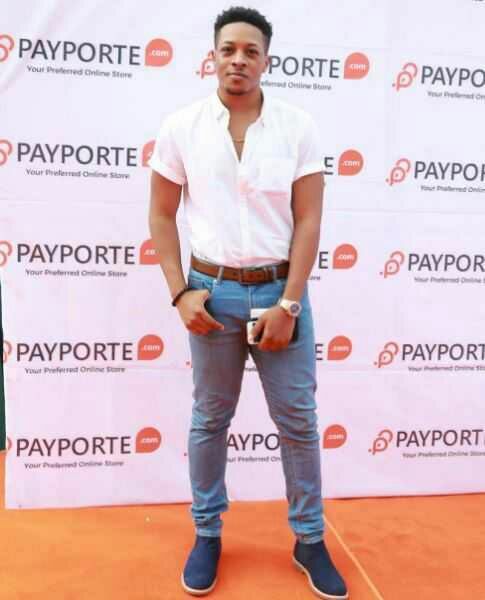 But Uriel's outfit is hmmmm, let me leave you to judge.